We’ve fifteen years’ experience of working with our supporters (sponsors, partners, advertisers) and understand how to bring value to their investment. Those who sponsor and partner with Women in the City share our values and aims and include some of the world’s largest corporations as well as emerging brands. The image above was taken at Google’s London offices in Central St Giles as part of its commitment to our 10th Anniversary Initiative (Project Diamond: Bringing Brilliance to Business sponsored by global search firm Norman Broadbent). 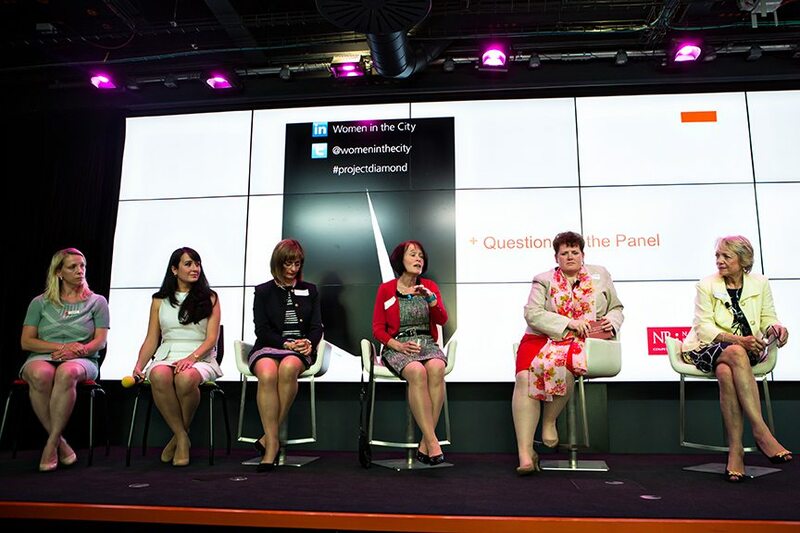 Why sponsor or partner with Women in the City? We have many ways to engage and are delighted to work with organisations to develop a tailor-made package. Between 2007 and 2017 we worked with some of the world’s largest brands and organisations who sponsored our Woman of Achievement Award (2007-2016), Future Leaders Award (2010 – 2017) and our Annual Lunch (2003 – 2016). We have a deep understanding of making sure everyone’s objectives are achieved. Email or call us on 0704 404 7497 to discuss sponsorship and partnership opportunities.